Greetings Dieselfunkateers! LIGHTS, CAMERA, REFERENCE! 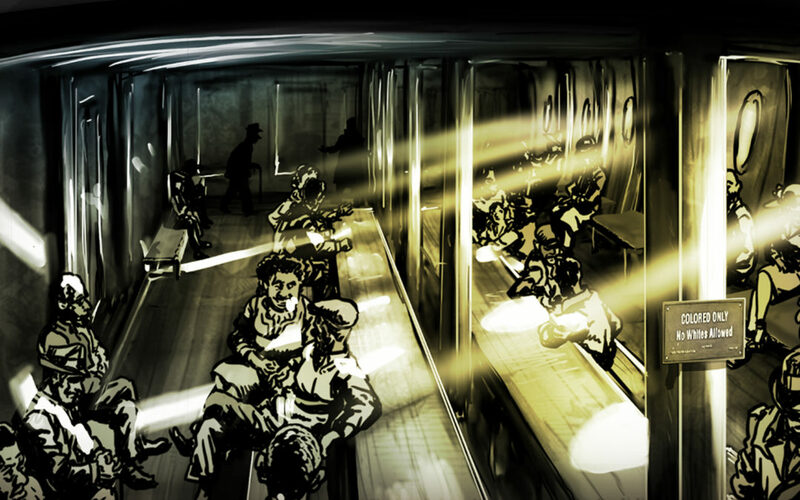 Lighting in film and videogames is essential to storytelling. Meaning it’s a requirement for entry. But in comics, lighting is often a victim of technical limitations and time. Of course, masters like Eisner, Steranko, Gulacy, and Miller, have used cinematic techniques that derive from film. Lighting, what you can see and what you cannot, is all about communication. 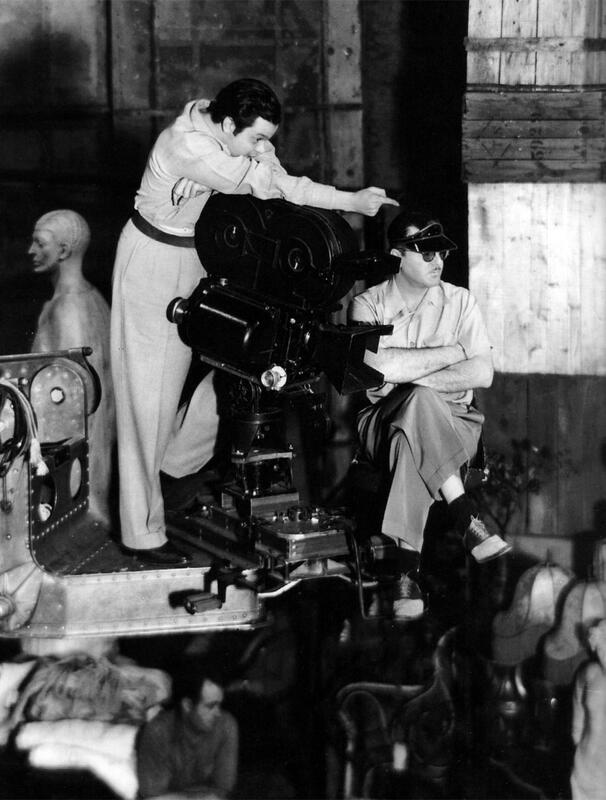 Can you imagine Citizen Kane without the cinematography of Greg Toland? Or more recently, Denis Villeneuve’s ‘Arrival’ would not have worked without Bradford Young’s lensing (Hey, cat’s on Ron Howard’s ‘Solo: A Starwars Story so don’t sleep on em). This even extends to videogames. 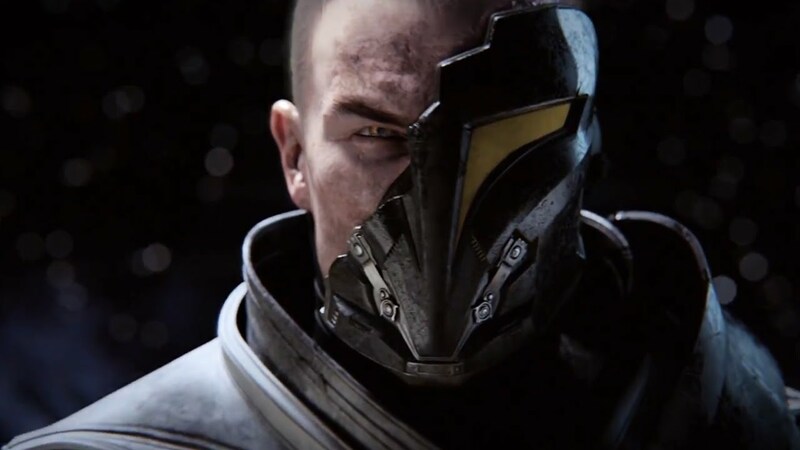 Take for instance the cut scenes from the Starwars: OLD REPUBLIC games. The level of detail, and to be frank complexity of story, largely dwarf the actual movies. But for the monthly comics schedule deep lighting is a difficult task to do. Which is why I have a preference for the more methodical intricacy of Graphic novels. 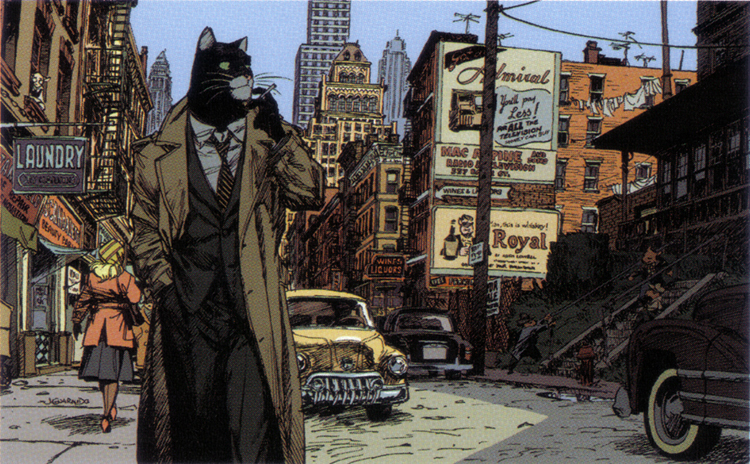 Take the beautiful example of Canales and Guarnido’s ‘Blacksad’. Comics and graphic novels are all sequential art of course and, oddly enough, it’s where all of the mediums of animation, storyboarding and film meet. In fact, I’ve had film students that have limited drawing skills, who refuse to believe a rough stick figure or crude image can reveal all sorts of dramatic information. In the climax of those lessons, I take their “crude” drawings and add simple coloring overlays to demonstrate that any image is capable of evoking emotion through light. Photoshop MAGIC Baby! ARTISTS!, Don’t let ANYONE tell you your work has no value or style, regardless of polish or crudeness. The fact is, light can illuminate even the most mundane of drawing. Furthermore, I cannot state the importance that reference has played in my work as of late. This can be in the form of a photo shoot, images from the internet, or even stills from advertisements and film stills. You see a cool lighting scheme in a photo, steal…err, USE it. Also, consider using newer online tools that are utilized by photographers to bring dramatic narratives to form. I’ll speak on those tools in the future. I try my best to take advantage of light. YOU should too.